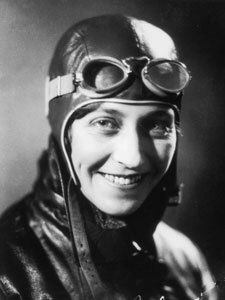 Amy Johnson: the new Face of the Fiver? We’ve been cheering on the campaign to make the Bank of England think again about thenext £5 note. If this is news to you, the Bank announced they were dropping Elizabeth Fry from the fiver in favour of Winston Churchill – meaning that English banknotes would be men-only (except our own dear Queen, which doesn’t really count). Fortunately Caroline Criado-Perez and The Women’s Room have launched a petition which is getting huge support.Our own candidate is Amy Johnson, a hugely impressive aviation pioneer and one of the inspirations for our very own Worrals, (though we accept there’s a case for the suffragette Emily Wilding Davison, as this is the centenary of her death). You can back the campaign here. With the launch of Worrals just a couple of weeks off, you might like to soak up some of the background on the original Worrals books, her creator W E Johns, and his other fictional stars, including the legendary Biggles. And there’s nowhere better to start than here at Roger Harris’ Worrals fan-site. He’s put together a wonderful collection of original covers, interior illustrations and plot summaries for all the Worrals novels. And from worrals.com you can explore further into the parallel sites that Roger has created on Biggles and on WE Johns himself. The whole site is a treat, but we’d particularly recommend the comprehensive collection of Biggles front covers which stretches over decades and reflects trends in design, illustration and typography. It’s a must for anyone interested in the development of book design and publishing, as well as Biggles fans. Everyone in publishing says they love independent bookshops. But how can we show some practical support, especially with the big retail chains and Amazon using their financial muscle in some pretty hard-edged discounting? Well, we can all make the point of shopping in our local bookshops. And there are campaigns such as the Independent Booksellers Week coming up later this month. This includes publishers making some titles available exclusively to the indie trade, which is a great idea (and one we’re looking at for 2014). At least then they have a chance to match the discounts that Amazon offer, particulary on new titles. Of course, the market is still stacked against local shops, but to quote another rather dominant retailer, every little helps. One of our plans at IndieBooks is to build up a list of interesting business books: that is, works that can help you make sense of your workplace or develop your management skills without drowning in jargon or putting up with snake-oil, ‘how to make your fortune’ simplifications. ‘Serve to Lead’, the British Army’s manual on leadership, is one of those, and that’s coming out in September. Another was to have been the quirky autobiography of the fashion designer and 1960s icon Mary Quant. It’s a wonderful book, in some ways entirely of its time, but still providing fascinating insights into how she built a fashion empire from nothing. The King’s Road, minis and miniskirts, Mods and Swinging London – it’s all there. But so too is how she got her business off the ground, overcame technical and marketing challenges, and took the US by storm. Sadly for us, we couldn’t secure the rights to bring this inspiring text back into print. The reason? Well, there’s good news in that: because it turns out that Mary is currently working on a new autobiography, to be published by Headline at a date yet to be announced. We hope it has the same freshness and elan of the original. 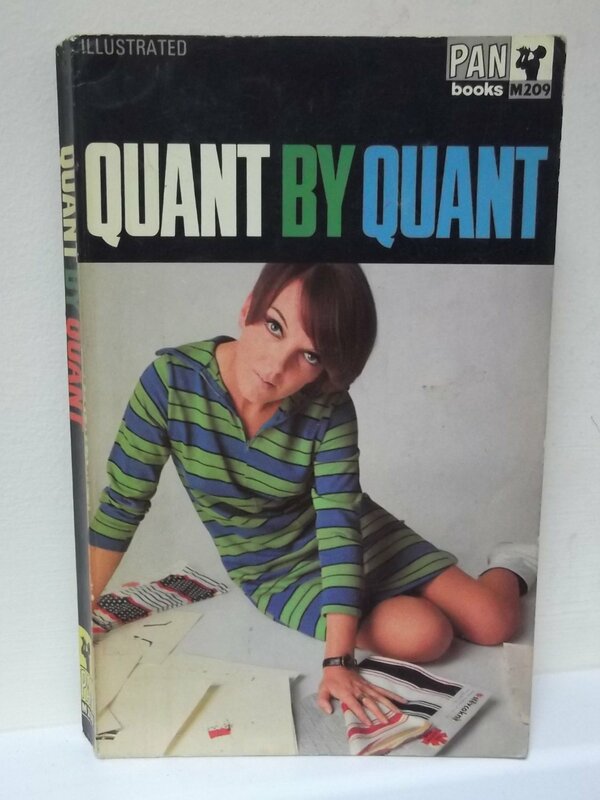 Meanwhile, ‘Quant on Quant’ can still be found in second hand bookshops and is well worth a read.